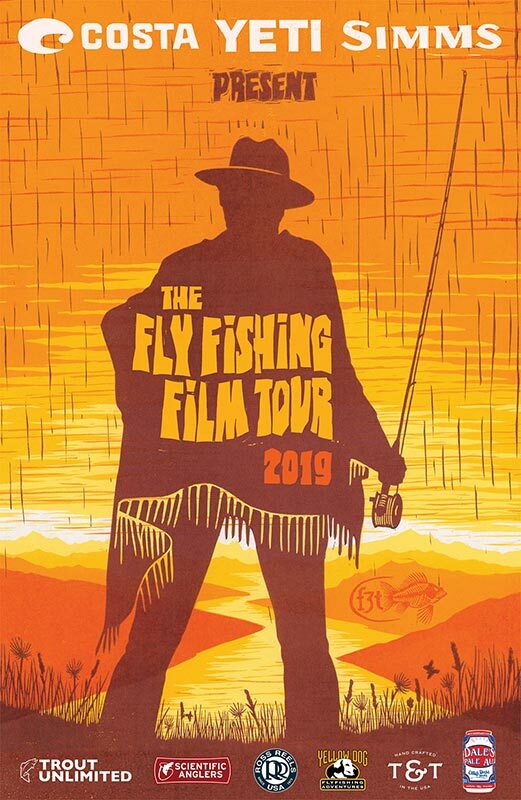 Panhandle Chapter of Trout Unlimited, Bonner County Soil & Water Conservation District and North 40 Outfitters come together to bring you 2019's Fly Fishing Film Tour. For this Fundraiser and Film Tour you better lace up your boots before you get your socks blown off! The 2019 Stoke reel for the Fly Fishing Film Tour has landed and will give you a taste of the best fly fishing films of the year. Grab your fishiest friends and we’ll see you at the show!